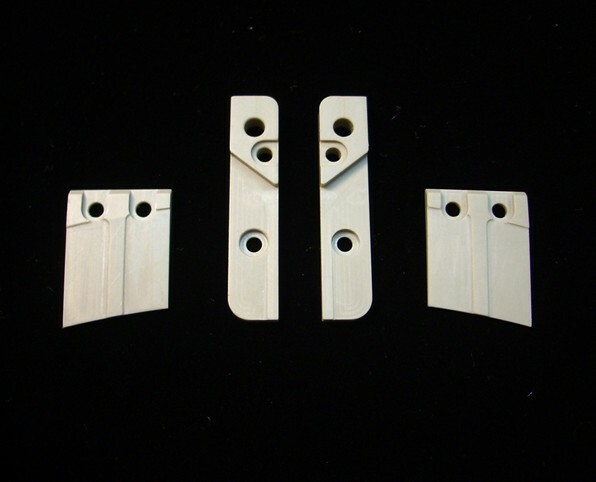 The high-temperature plastic with outstanding mechanical properties. PEEK is a semi-crystalline, high performance thermoplastic for very demanding applications. The preferred fields for the use of PEEK part are; mechanical and automotive engineering, nuclear and vacuum technology, transport and conveyor technology, textile, packaging and paper processing machinery, electronic and precision engineering, food processing and medical technology, chemical industry, aircraft and aerospace industries.